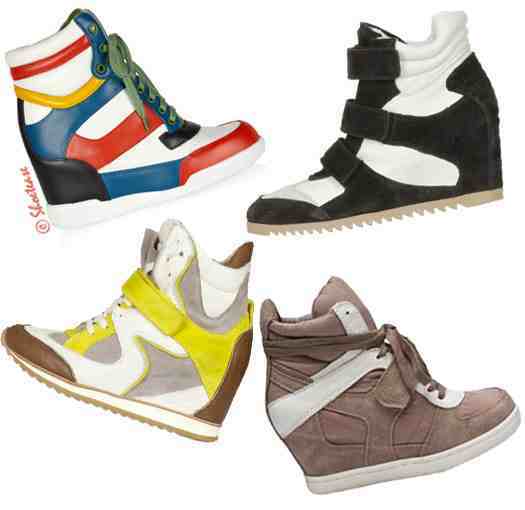 Ashley Madekwe and Hilary Duff have been spotted wearing Isabel Marant hidden wedge trainers. 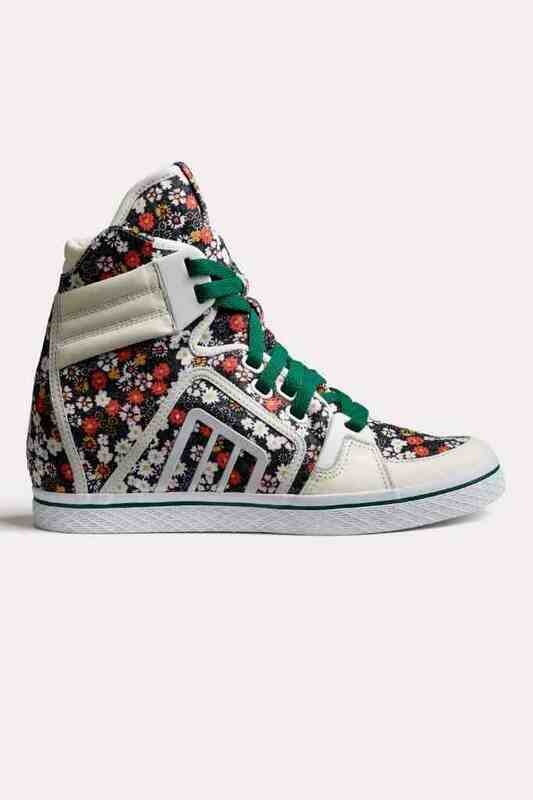 I currently own ONE pair of trainers, recently gifted Converse kicks and these are the only trainers that have me wanting another pair! 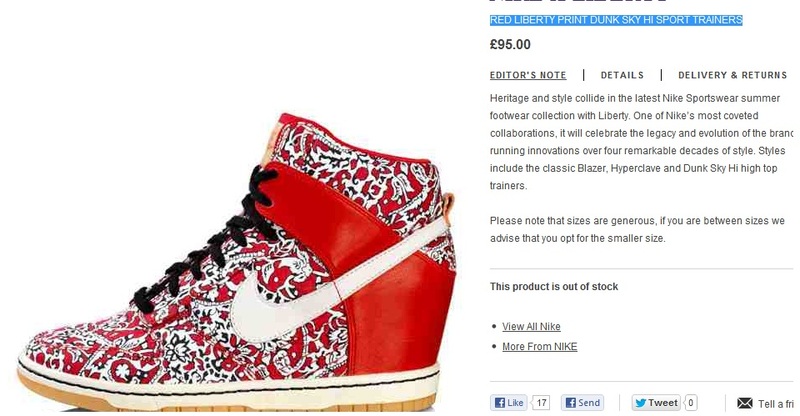 Alexandra Burke wears these Nike Liberty X – Red Liberty Print Dunk Sky Hi Sports Trainer and yours truly really wants a pair but they seem to have sold out everywhere :(. 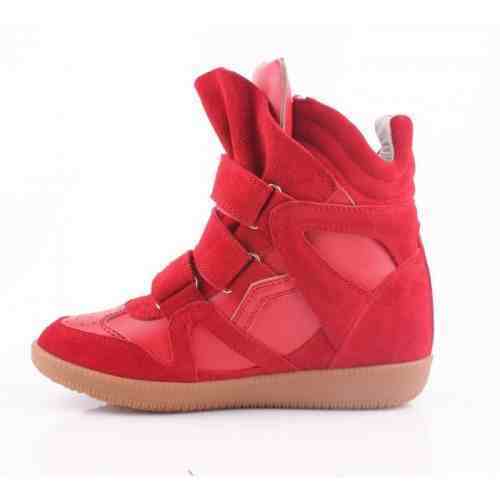 Are you into the hidden wedge sneaker trend? Do you own a lot of pairs of trainers/sneakers? The Boyfriend Tag featuring Le Couple! !